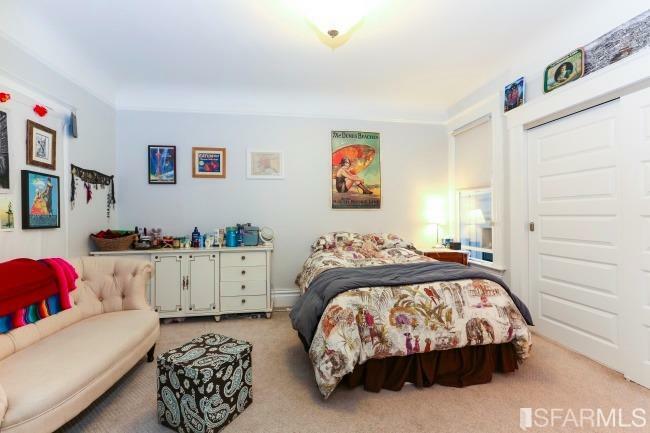 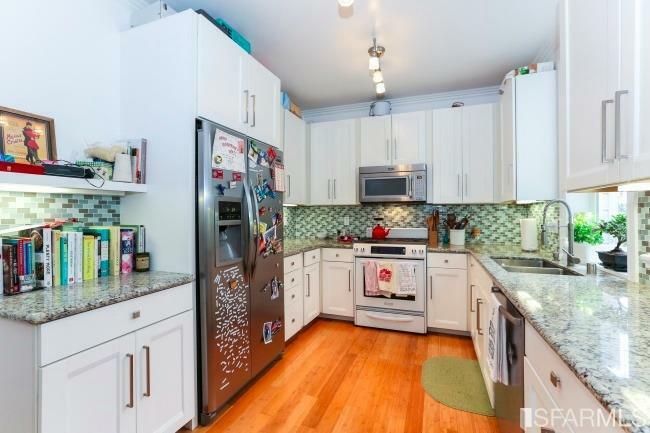 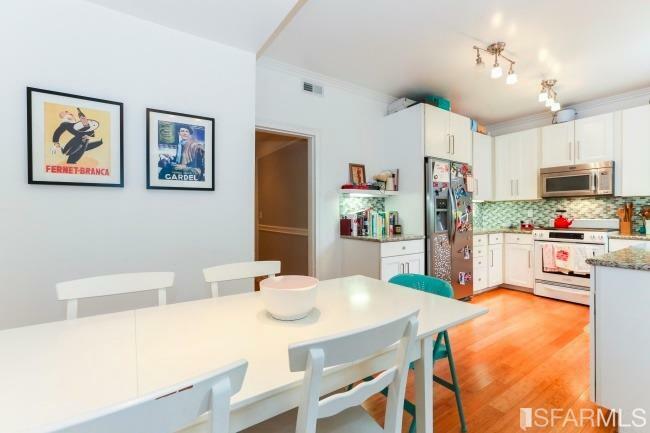 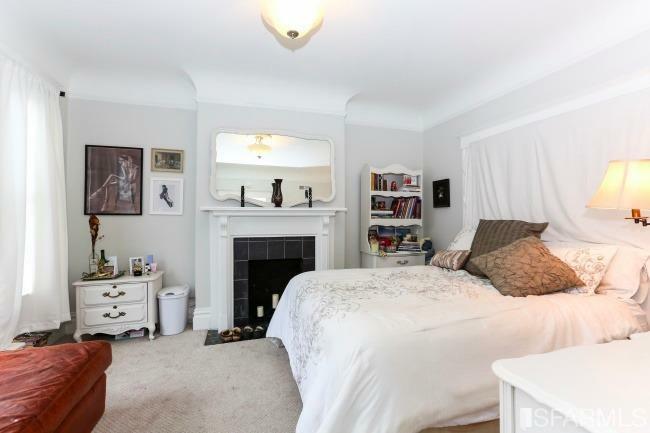 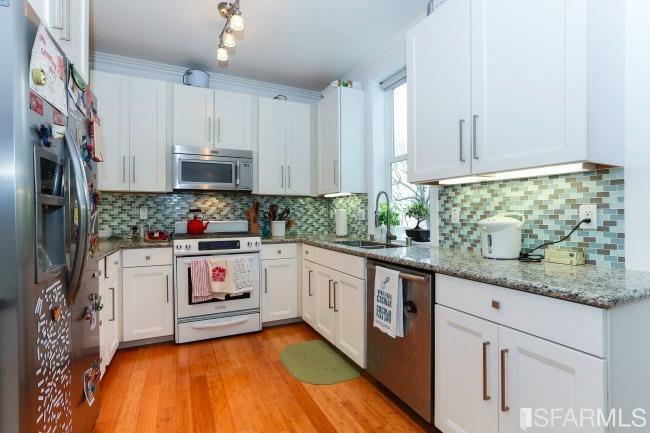 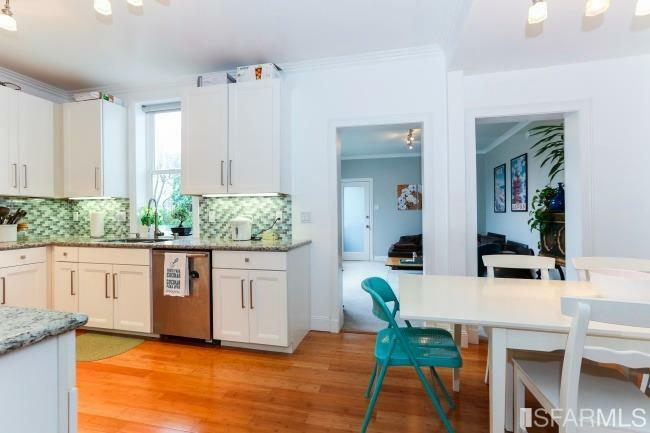 Beautifully remodeled Edwardian flat-style condo in a phenomenal location with three bedrooms and two bathrooms. 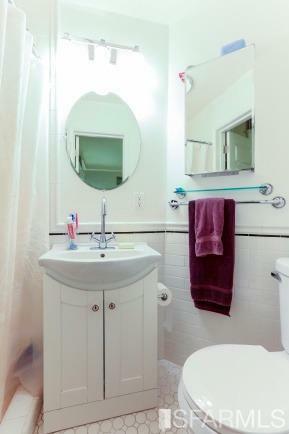 Amenities include a modern kitchen, central heating, in-unit laundry and ample closets. 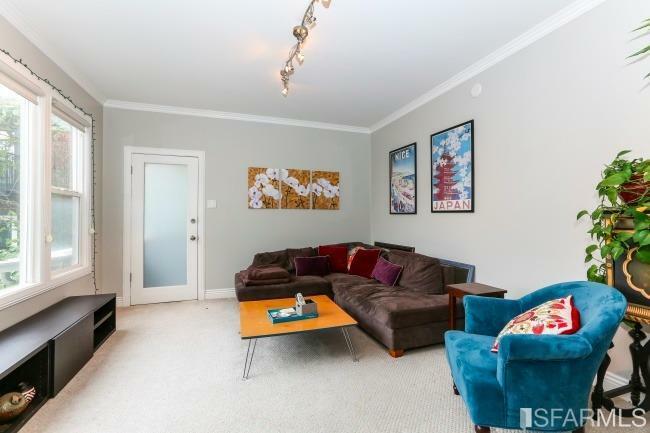 Significant improvements and seismic upgrades were added to this well-maintained building during condo conversion. 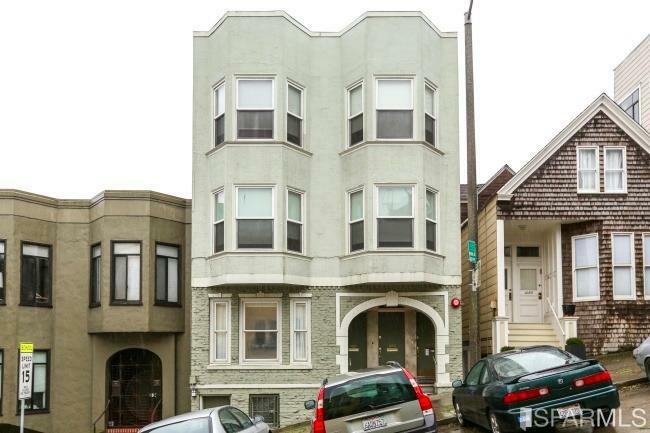 And no car necessary! 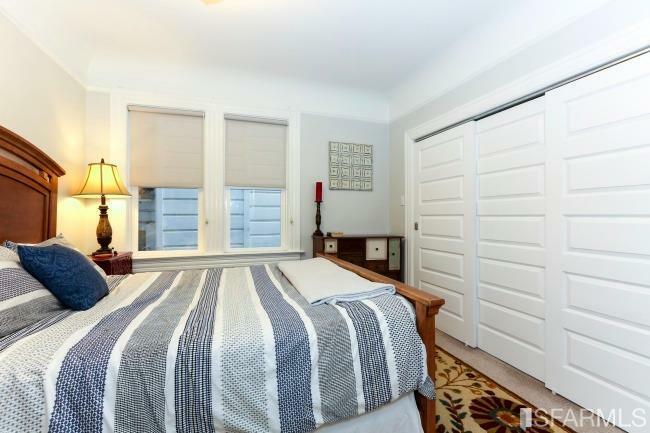 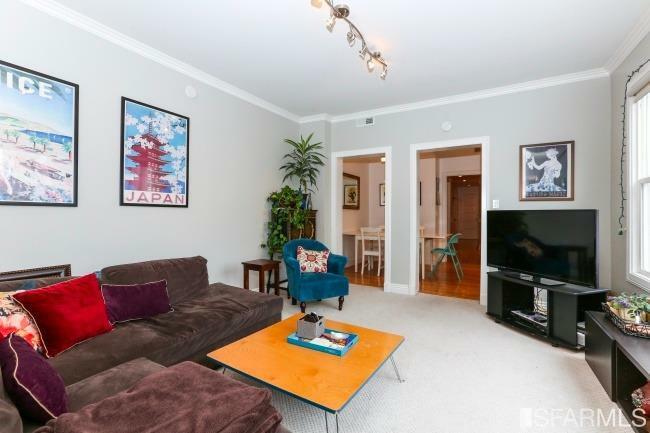 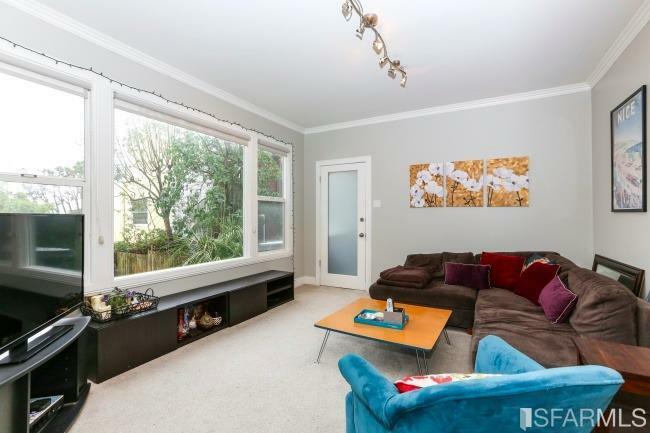 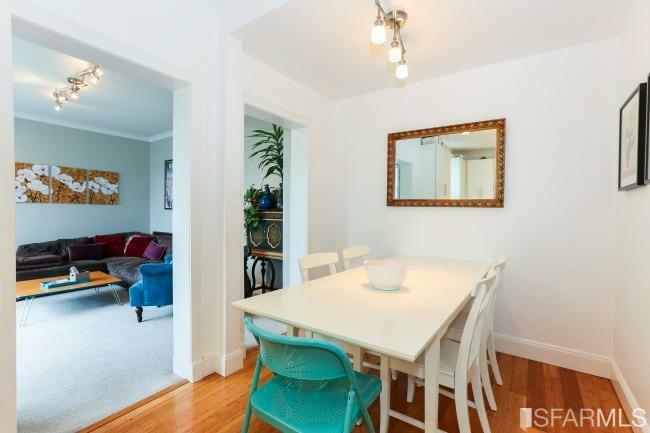 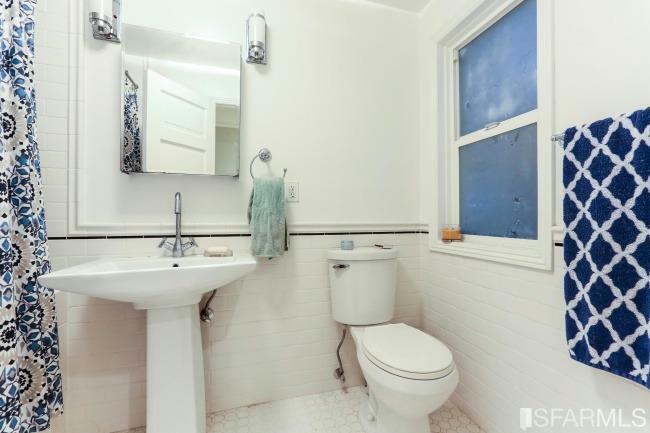 Convenient to Buena Vista Park, the Castro, the Lower Haight, public transit and tech buses.